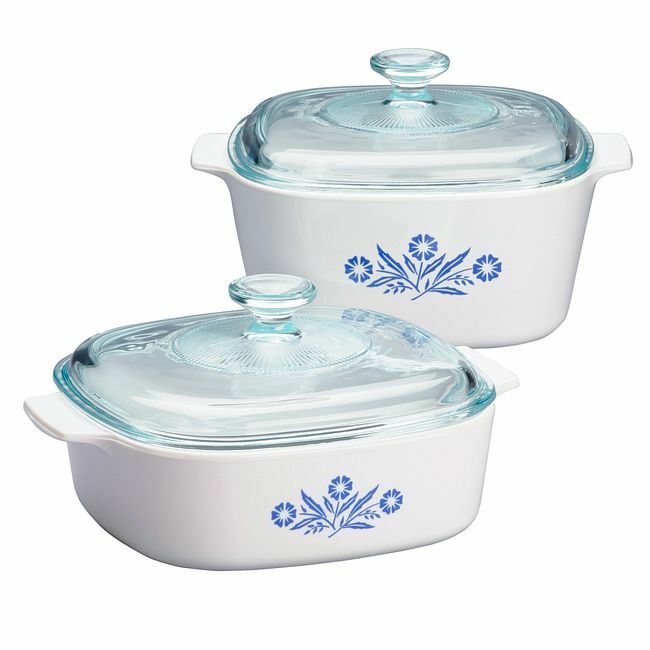 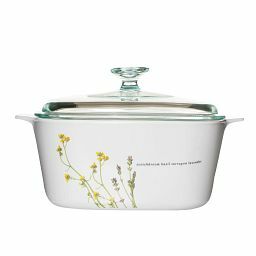 Two large, lidded dishes for stovetop, baking, broiling and more. 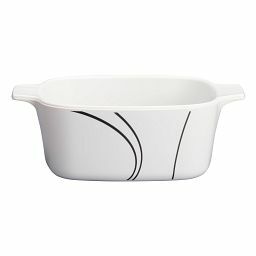 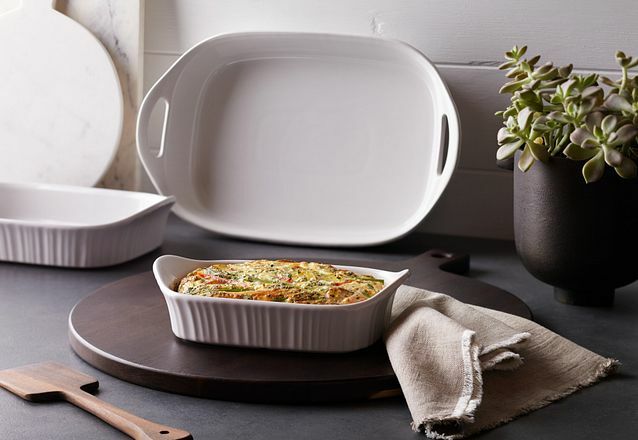 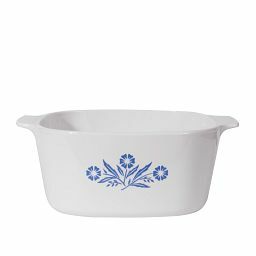 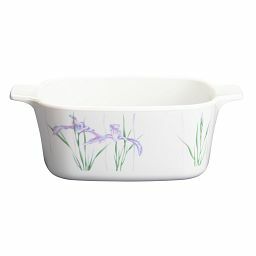 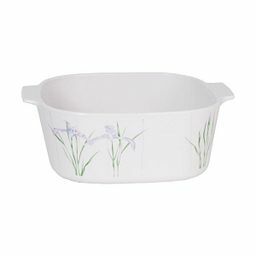 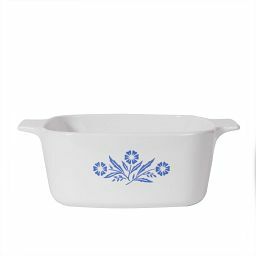 From braising meats to baking cobblers, this classic CorningWare® casserole set will be a go-to. 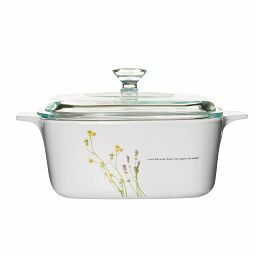 A favorite for more than 50 years, the glass-ceramic fusion is safe for gas or electric stovetops and in the oven, broiler or microwave. 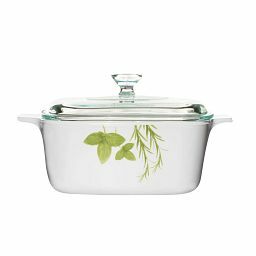 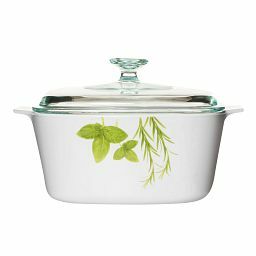 Glass lids let you steam foods or keep them warm on the table.